NEW FOR 2018: Limited number of connecting Studio Suites with kitchenette and additional connecting bedrooms available in a brand new 3-story building providing the ultimate flexibility for teams - book early to avoid disappointment! Maximum 5-person occupancy (2 queen beds + sofabed per suite). Suites can be connected with each other or additional standard room. Standard rooms available in main hotel building offering maximum 4 person occupancy (2 queen beds per room). Rooms can be connected. NEW FOR 2018: Additional pool areas have been added featuring a wave pool and additional water slides. 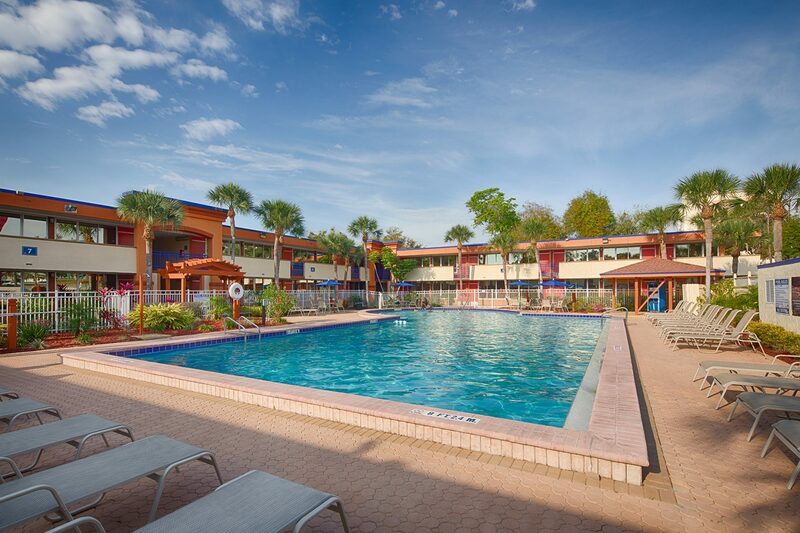 This is in addition to the already extensive pool facilities which include a lazy river, adults-only pool, and hot tubs. Multiple dining options within the resort including 5 restaurants, a deli bar and coffee shop. More information can be found on the Omni Resort's website : https://www.omnihotels.com/hotels/orlando-championsgate. See the EVENT FEES section for resort prices. Furnished with a fully equipped kitchen, dining area, TV’s in all bedrooms, air conditioning, washer and dryer and 2 bathrooms. 30-seat cinema, a fitness centre, snack bar/restaurant/tavern bar, BBQ areas, picnic tables, WiFi (included) and spa services on site. Resort is located in a secure gated complex with ample parking facilities. Restaurants and grocery stores are located a short 5-minute walk away including McDonalds, Chili’s, Subway, Pizza Hut, a large Publix supermarket and a Walgreen’s Drug store/pharmacy. Further details are found on Tuscana website: www.tuscanaresort.com. 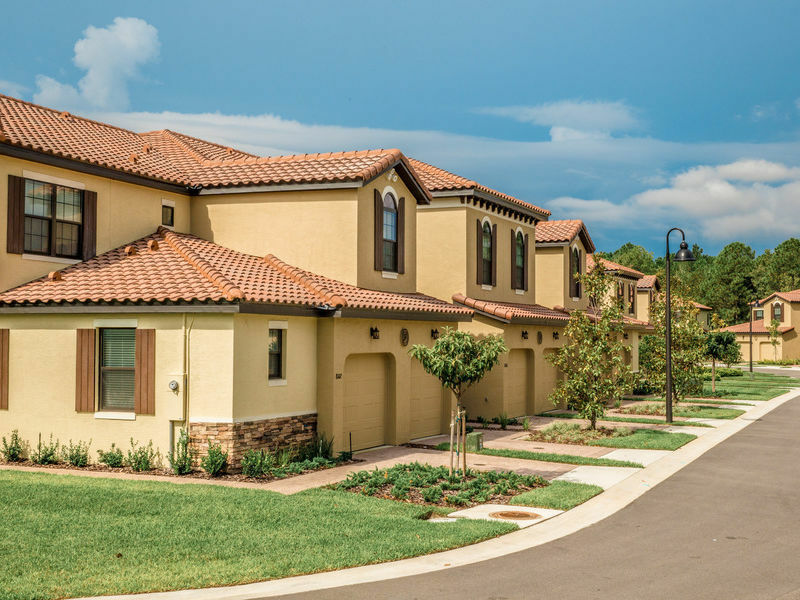 Designer kitchens, luxurious bathrooms, washer & dryer, as well as spacious and comfortable bedrooms and master suites. Swimming pool, hot tub, fitness room and business center. 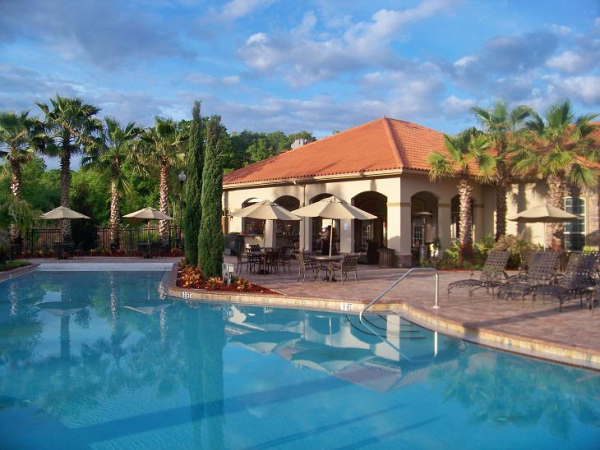 Residents at The Fountains can also access all the facilities provided at the Tuscana Resort next door including barbecue grills, movie theater, restaurant, and poolside snack bar. 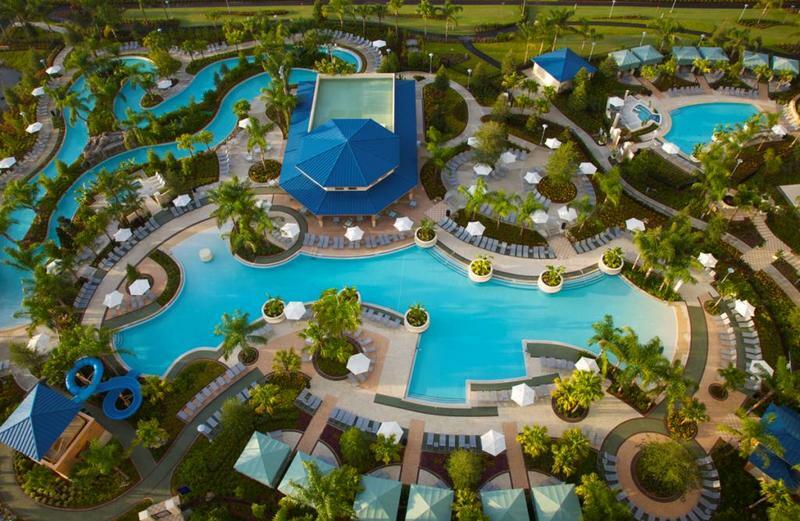 More information on this resort can be found here: http://www.fountainsatchampionsgate.com. More information on this hotel can be found here: https://www.redlion.com/orlando.